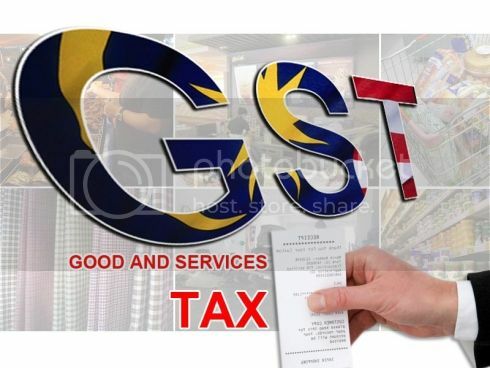 Malaysia may introduce the goods and services tax (GST) when Budget 2014 is tabled on Oct 25. This is prompted by worries of a ratings downgrade should Malaysia’s fiscal deficit remain unresolved. According to Fitch Ratings, one of the Top three global ratings agencies, the public finances remained as the country’s main weakness, namely the high federal government debt that stood at 53.3% of GDP at end of 2012 compared to 51.6% at end 2011. At the same time, the country’s low fiscal revenue base stands at 24.7% of GDP compared with the median of other A rated countries at 32.8%.